Unnecto is an emerging player in the mobile handset market. Their latest product to be launched in international market is Unnecto Quattro. The device is expected to come with certain unique features which include the provision of supporting multiple dual-SIMs. The multiple spaces in Unnecto Quattro provide the ability to include full-sized as well as micro SIMs. This will allow the users to switch easy between multiple accounts. Other than this feature, the mobile phone is powered by android 2.3.5 gingerbread operating system that is capable of providing increased performance. The mobile phone makes use of a screen display size of 4 inches along with a superior screen TFT display screen having resolution of 800 x 480. The smartphone also makes use of a rear camera specification of 5 mega pixels; it also has a VGA front-facing camera. 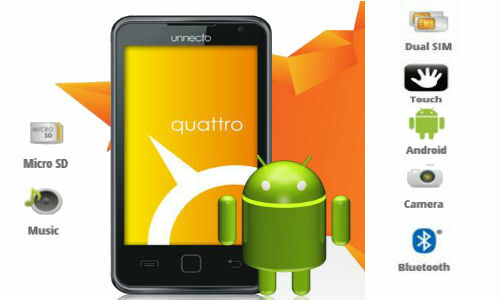 Unnecto Quattro smartphone is powered by 4 GB of storage space that provides considerable memory space. The device is further powered by 1, 400 mAh battery which is capable of providing good talktime and standby time. The mobile pone does not make use of a dual core processor; instead it makes use of a single core 650 MHz MediaTek 6573 processor. It has to be taken note that the handset is still in its developmental stages and is expected to be launched officially by the month of June this year. There is also an increased possibility of the device getting a future upgrade to Android 4.0 ICS operating system. 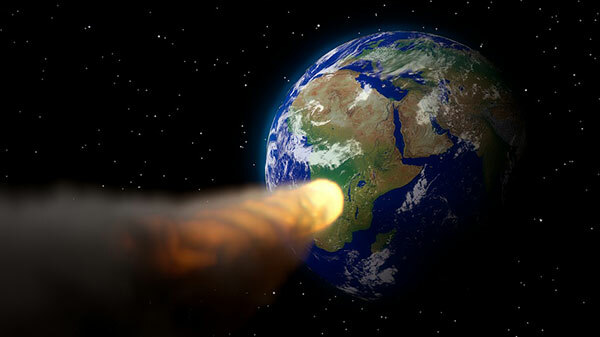 But how a single core processor is going to support Android 4.0 ICS operating system remains to be seen. There has been no official information regarding the price tag of this handset. But as per the sources, the smartphone will come with a price tag of anywhere between Rs. 10,000/- to Rs. 15,000/-. 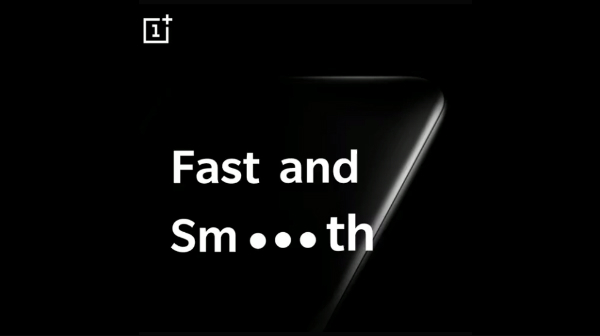 Users will have to wait for some time to get detailed specifications and exact pricing of this device. 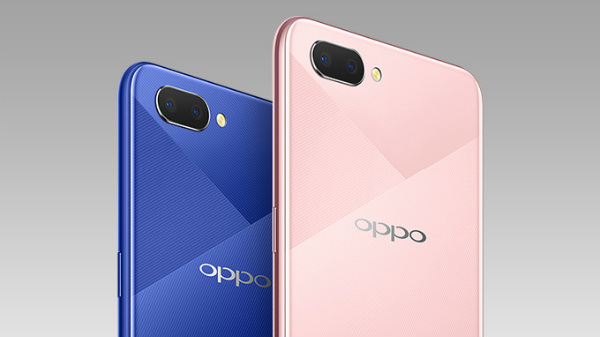 But with its multiple dual-SIM capabilities, this smartphone will impress all those users who are craving for an easier method to do account switching in the handset.